Looking Beyond the Surface is an Australian owned company servicing areas Nationally and Internationally by providing site specific services to mining camps and offices. Looking Beyond the Surface provides a wide range of specialised hygiene services that cater specifically for the needs of commercial, residential and rental properties. Looking Beyond the Surface can provide assistance with flood and/or water damage emergencies. We are a member of the Interactive Training International Institute and are qualified by service and examination for ITI Certification in Complete Water Damage. 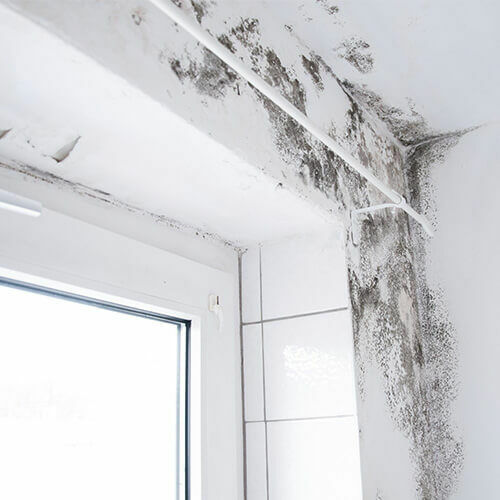 Looking Beyond the Surface understands that determining the cause of mould in a property is vital to providing a comprehensive mould remediation plan which can be put in place to prevent recurring mould problems. Looking Beyond the Surface is a unique business that takes pride in being able to provide a healthy home and work environment. Our expert specialised hygiene services address the cause and source of the problem and finally the treatment and elimination of the problem. 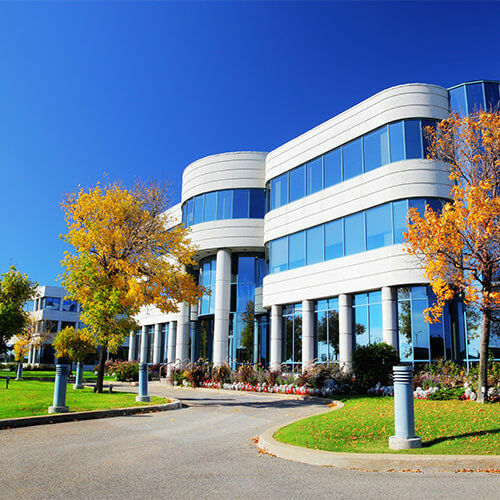 Our services include expert mould inspections, mould testing, analysis and reporting, mould removal, water, fire and smoke damage restoration, asbestos removal, HVAC decontamination and indoor air quality testing. We also develop personalised Commercial maintenance programmes for mining camps, schools, hospitals/medical centres, government departments and property management groups, which are specifically designed to meet our client requirements.